In September 2016, four Starting Strength Coaches, Jeremy Tully, Gwyn Brookes, Kelly Bryant, and Katherine Bickford, decided to join forces. We knew we would be more successful as coaches and business owners if we worked together to build our community. When we first put our heads together, we decided on a few values. Inclusivity, positivity, and diversity were at the forefront. 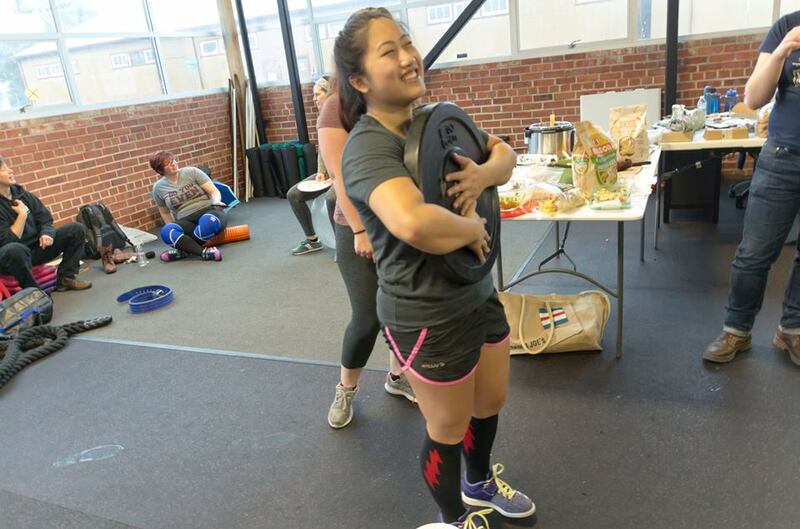 We wanted to create a place where people could come get stronger regardless of their background or ability or age.We wanted to make sure that we offered fitness that was free of negative body image and diet culture. We knew that queer, trans, and genderqueer people need extra consideration in gym environments, and knew we could be a place where they could be affirmed and safe. 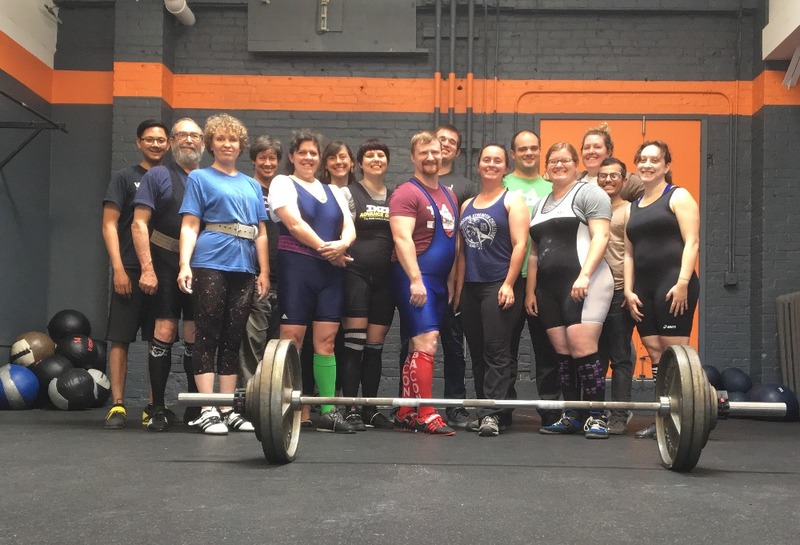 We wanted to train seniors, and people who would never have dreamed of touching a barbell, and people who need a new way of looking at health and fitness. So we got started. And over the course of the year, we’ve made this a reality! 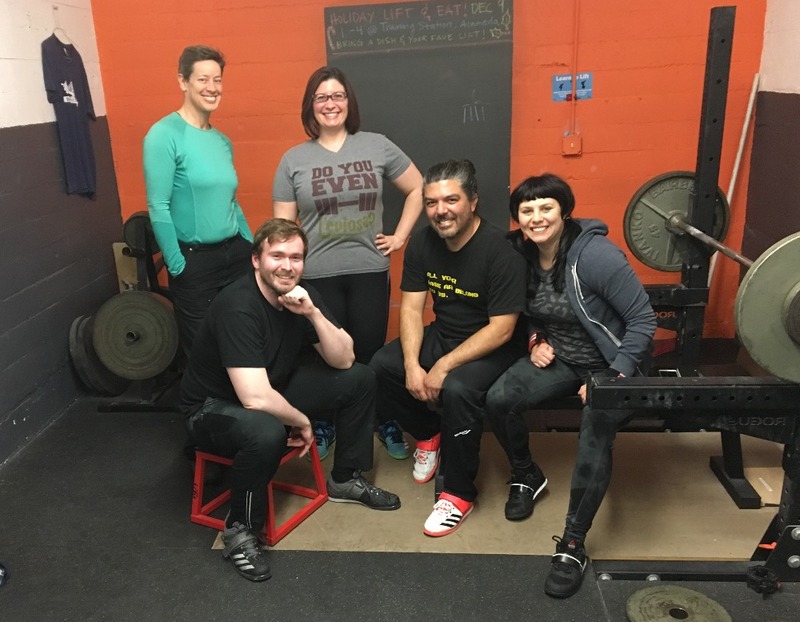 Building on what Jeremy had already established as Bay Strength, we brought Kelly’s clients together, and Gwyn and Katherine started classes, and now we have a thriving bunch of lifters who we are so proud of. Now we are ready to take the next step: leasing our own space to build the gym of our dreams. We are currently getting the pieces in place to start construction on a new East Bay gym location. We’ll be all under one roof, with new equipment, and a spacious comfortable environment for us all to train and grow and succeed. All funds raised through this campaign will go directly to the build out. We have been in operation long enough that we know that we will be able to keep and maintain our new gym once the construction is completed. 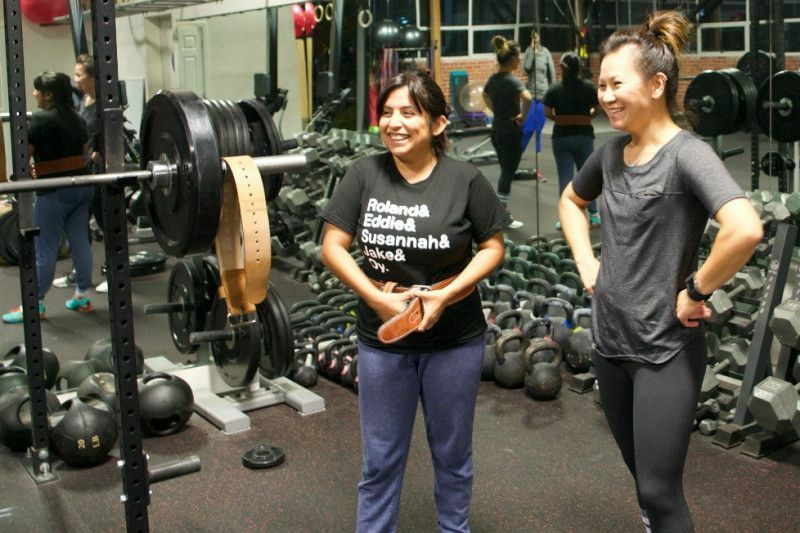 We’re working with local contractors to find the best options for building our perfect gym, and many of the folks we are working with were found through connections with the strength training community. We are so excited about the potential for our new space! We are going to build a lasting, permanent home for our gym family. Our new gym will provide us all with a stable, welcoming, clean, spacious place to do our best training and have the most fun possible while doing so. If you are able to contribute to this fund, in any way, big or small, we are so appreciative. It will go directly back to our trainees in the form of new equipment, a comfortable bathroom, a space set aside for their gym equipment. A place to set personal bests, make memories, and deepen friendships. We truly look on our trainees and supporters as a family.